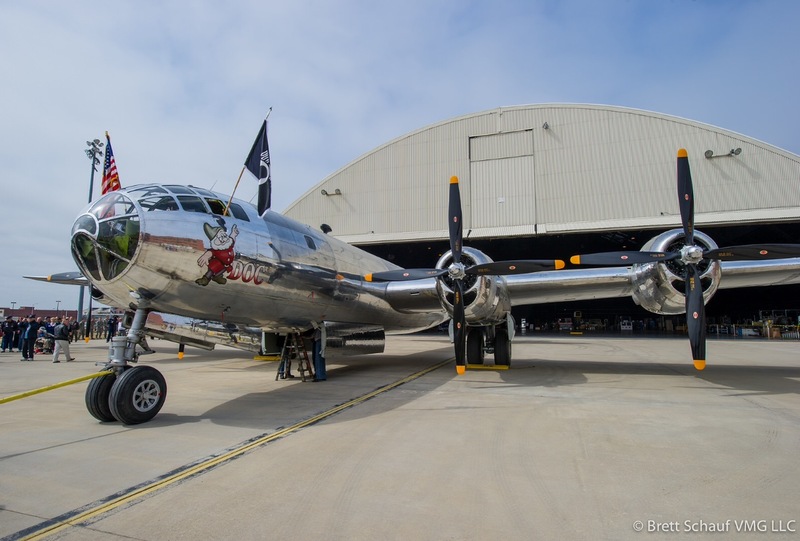 B-29 44-69972, better know as Doc has undergone a 15 year restoration that has included over 300,000 man hours to complete, after sitting abandoned in the California desert for 42 years. Doc’s first engine run took place in early September 2015. Now Doc’s Friends need to raise the necessary funds in order for Doc to complete her flight testing. The cost of the flight testing is $137,500. In order to facilitate in the fundraising process Doc’s Friends has started a Kickstarter page, which gave them 30 days to raise the necessary funds. As of October 3, 2015 there are 26 days remaining in the fundraising period and Doc’s Friends has raised a total of over $30,000 with 300 backers. In order for Doc’s Friends to receive the money for flight testing they must completely fund their project. 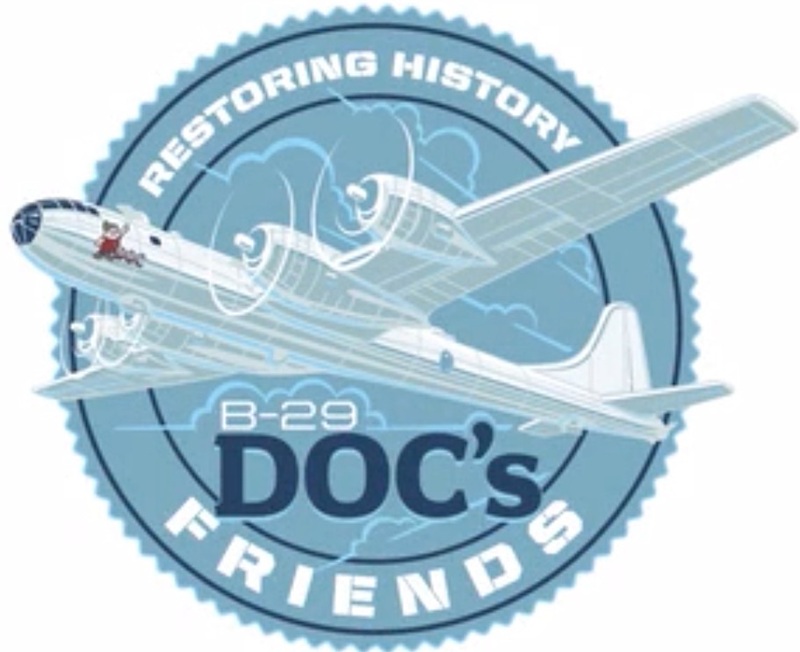 Please help Doc’s Friends to complete their flight testing and get another B-29 back in the sky.